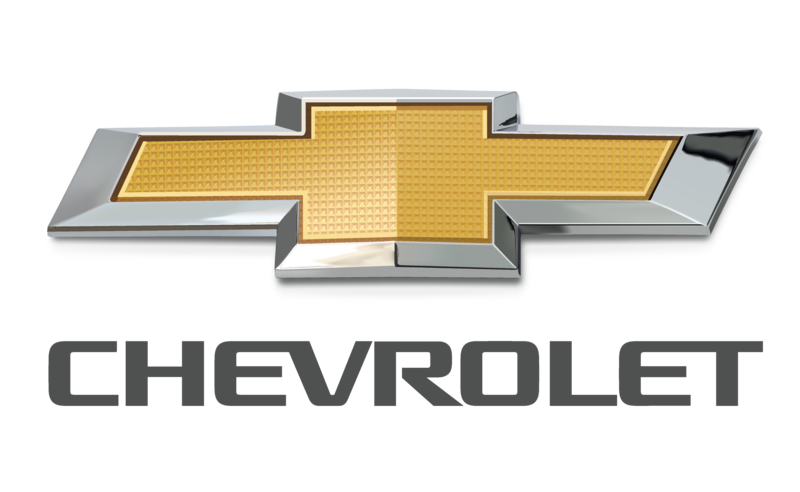 Chevrolet is an American automobile division of the American manufacturer General Motors. They have become a leader in the industry under General Motors. With newer models of sports cars, full size pickup trucks, sedans, and coupes the company has grown with immense popularity.